CRAFTY RED: Get Ready For Christmas!!! 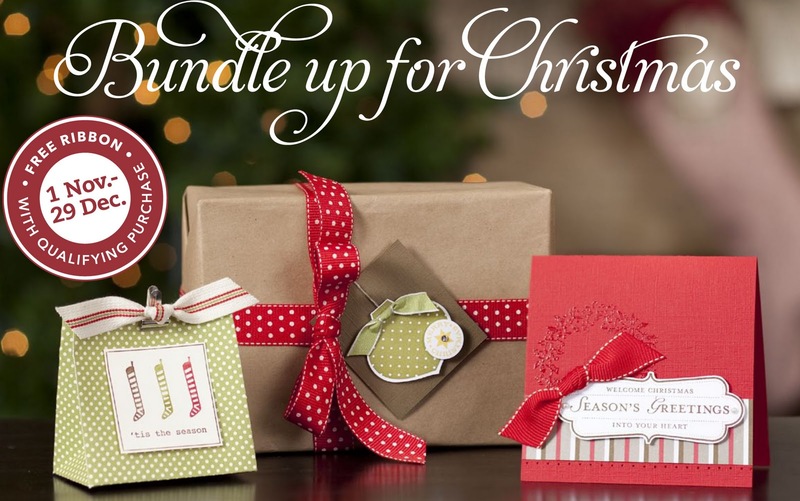 Get ready for Christmas, here is another fantastic deal from Stampin' Up! Wow what a fantastic time I had!